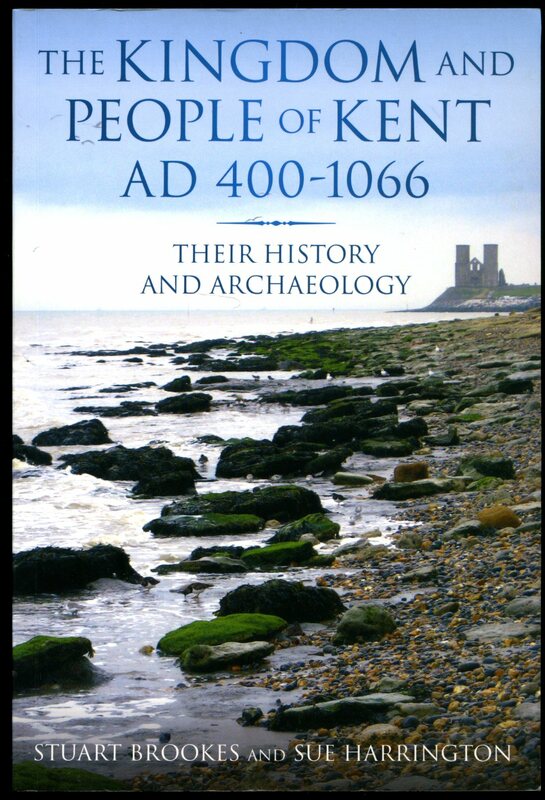 Archaeologia Cantiana: Being Contributions to the History and Archaeology of Kent : Volume XCIV 1978. Published by The Whitefriars Press Ltd., London and Tonbridge First edition 1979. 1979. 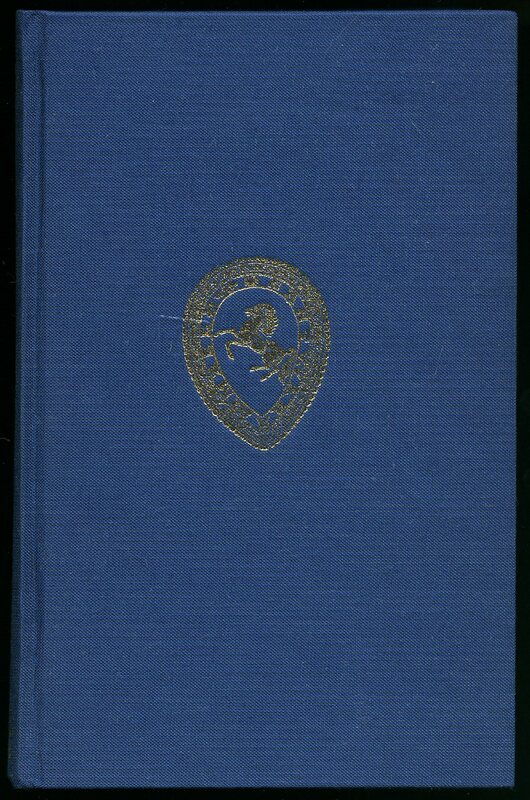 First edition hard back publishers original blue cloth covers with gilt stamping to spine and upper panel. 9" x 6" xxvi, 298 [pp]. Monochrome photographic plates on glossy paper, fold-out diagrams and plates. List of members apart in stapled cream card wraps. In Nr. Fine condition with spine slightly faded. Member of the P.B.F.A. Published by The History Press, Stroud, Gloucestershire, First Edition 2010. 2010. Headley Brothers, Invicta Press, Ashford, Kent First edition 1940. 1940. First edition hard back binding in publisher's original blue cloth covers, gilt lettering to spine, gilt Invicta motif to upper panel. 8vo 9" x 6" 254 pp. Monochrome photographic illustrations on glossy silk art paper. Spine not faded, light foxing to end papers and in Very Good condition. Member of the P.B.F.A. Headley Brothers, Invicta Press, Ashford, Kent First edition 1932. 1932. First edition hard back binding in publisher's original blue cloth covers, gilt lettering to spine, gilt Invicta motif to upper panel. 8vo 9" x 6" 314 pp. Monochrome photographic illustrations on glossy silk art paper. Spine faded, light foxing to end papers and in Very Good condition. Member of the P.B.F.A. Headley Brothers, Invicta Press, Ashford, Kent First edition 1927. 1927. First edition hard back binding in publisher's original blue cloth covers, gilt lettering to spine, gilt Invicta motif to upper panel. 8vo 9" x 6" 226 pp. Monochrome illustrations. Spine faded and in Very Good condition. Member of the P.B.F.A. Headley Brothers, Invicta Press, Ashford, Kent First edition 1945. 1945. First edition hard back binding in publisher's original blue cloth covers, gilt lettering to spine, gilt Invicta motif to upper panel. 8vo 9" x 6" 85 pp. Spine not faded, foxing to the end papers and in Very Good condition. Member of the P.B.F.A. Headley Brothers, Invicta Press, Ashford, Kent First edition 1947. 1947. First edition hard back binding in publisher's original blue cloth covers, gilt lettering to spine, gilt Invicta motif to upper panel. 8vo 9" x 6" 132 pp. Monochrome photographic illustrations on glossy silk art paper. Spine not faded, light foxing to page edges and in Very Good condition. Member of the P.B.F.A. Headley Brothers, Invicta Press, Ashford, Kent First edition 1941. 1941. First edition hard back binding in publisher's original blue cloth covers, gilt lettering to spine, gilt Invicta motif to upper panel. 8vo 9" x 6" 169 pp. Monochrome photographic illustrations on glossy silk art paper. Spine not faded, light foxing to page edges and in Very Good condition. Member of the P.B.F.A. Headley Brothers, Invicta Press, Ashford, Kent First edition 1931. 1931. First edition hard back binding in publisher's original blue cloth covers, gilt lettering to spine, gilt Invicta motif to upper panel. 8vo 9" x 6" 343 pp. Monochrome photographic illustrations on glossy silk art paper. Spine faded, foxing to end papers and edges and in Very Good condition. Member of the P.B.F.A. Headley Brothers, Invicta Press, Ashford, Kent First edition 1933. 1933. First edition hard back binding in publisher's original blue cloth covers, gilt lettering to spine, gilt Invicta motif to upper panel. 8vo 9" x 6" 320 pp. Monochrome photographic illustrations on glossy silk art paper. Spine and half front board faded, one photo section crudely taped back-in and in Very Good condition. Member of the P.B.F.A. Headley Brothers, Invicta Press, Ashford, Kent First edition 1944. 1944. 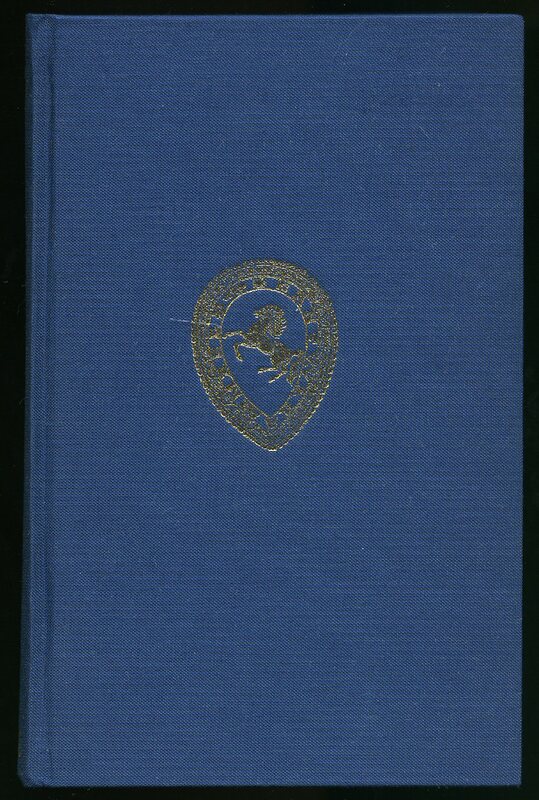 First edition hard back binding in publisher's original blue cloth covers, gilt lettering to spine, gilt Invicta motif to upper panel. 8vo 9" x 6" 84 pp. Monochrome photographic illustrations on glossy silk art paper. Spine not faded, foxing to end papers and in Very Good condition. Member of the P.B.F.A. Headley Brothers, Invicta Press, Ashford, Kent First edition 1929. 1929. First edition hard back binding in publisher's original blue cloth covers, gilt lettering to spine, gilt Invicta motif to upper panel. 8vo 9" x 6" 237 pp. Monochrome photographic illustrations on glossy silk art paper. Spine faded, foxing to end papers and in Very Good condition. Member of the P.B.F.A. Headley Brothers, Invicta Press, Ashford, Kent First edition 1948. 1948. First edition hard back binding in publisher's original blue cloth covers, gilt lettering to spine, gilt Invicta motif to upper panel. 8vo 9" x 6" 143 pp. Monochrome photographic illustrations on glossy silk art paper. Spine not faded, foxing to end papers and in Very Good condition. Member of the P.B.F.A. Headley Brothers, Invicta Press, Ashford, Kent First edition 1943. 1943. First edition hard back binding in publisher's original blue cloth covers, gilt lettering to spine, gilt Invicta motif to upper panel. 8vo 9" x 6" 86 pp. Monochrome illustrations. Spine not faded, foxing to end papers and in Very Good condition. Member of the P.B.F.A. Headley Brothers, Invicta Press, Ashford, Kent First edition 1946. 1946. First edition hard back binding in publisher's original blue cloth covers, gilt lettering to spine, gilt Invicta motif to upper panel. 8vo 9" x 6" 102 pp. Monochrome photographic illustrations on glossy silk art paper. Spine not faded, foxing to end papers and in Very Good condition. Member of the P.B.F.A.